rheumatic fever (almost irradiated in other OECD countries). 1600 more kiwis die in the coldest Winter months than at other times of the year. This does not happen overseas, even in colder climates! But what can we do about it? Sustain & Enable is an Environmental Consultancy specialising in Affordable, Sustainable, Healthy Housing solutions. We are happy to work with any business, group, or household wishing to make healthy and sustainable choices and there aren’t many people in NZ that do what we do. There are companies out there that provide limited free advice, usually about a limited product range that they sell, but rarely do organisations look at the whole property as an integrated system and how the parts work together to provide a healthy environment for the people who live there. That's where Sustain & Enable come in: we provide impartial advice and referrals to ethical products or companies and we have no hidden sales incentives. The approach we take is based on experience, research, science and best practice, and recommendations are tailored specifically to each property we assess. Tenant education. 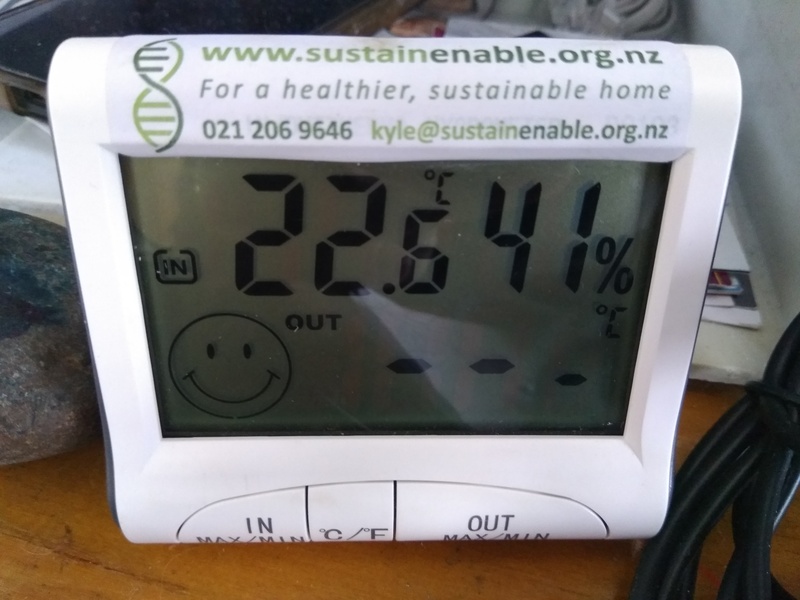 Healthier tenants who know how to manage home moisture content and temperature are more likely to stay longer, look after the property, and pay rent on time. Healthy, durable, energy efficient, high-performing homes provide a greater Return on Investment and Social/ Environmental Return on Investment. a Landlord wanting to make sure your properties comply with new and upcoming legislation including Residential Tenancies Act, Rental Warrant of Fitness, etc. a Business interested in making sustainable choices or tapping into a market of conscious consumers. want to improve outcomes for local families and communities.